Shelled pecan nuts resemble walnuts. However, the pecan clearly tastes sweeter and milder. 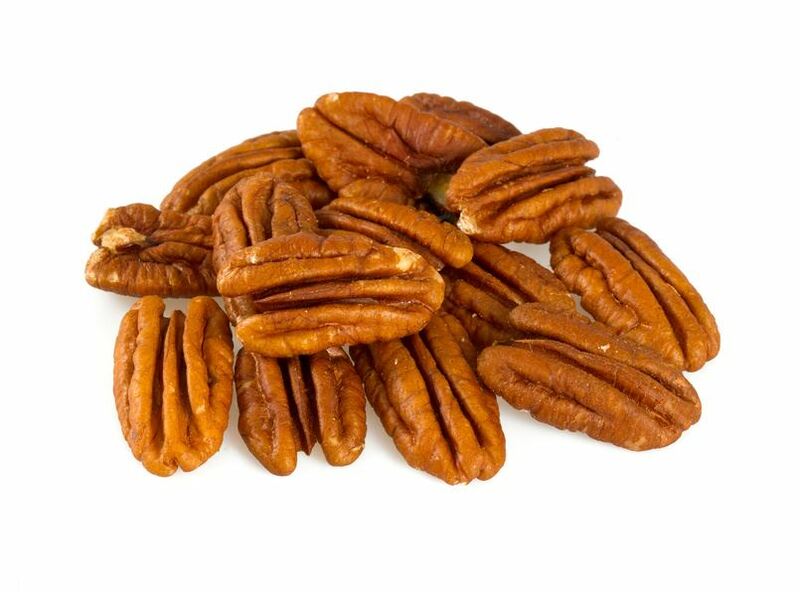 A handful of pecan nuts is already sufficient to take in all unsaturated fatty acids for the cardiovascular system. In addition, pecan nuts contain many mineral nutrients and micronutrients such as potassium, magnesium, potassium, iron and zinc.